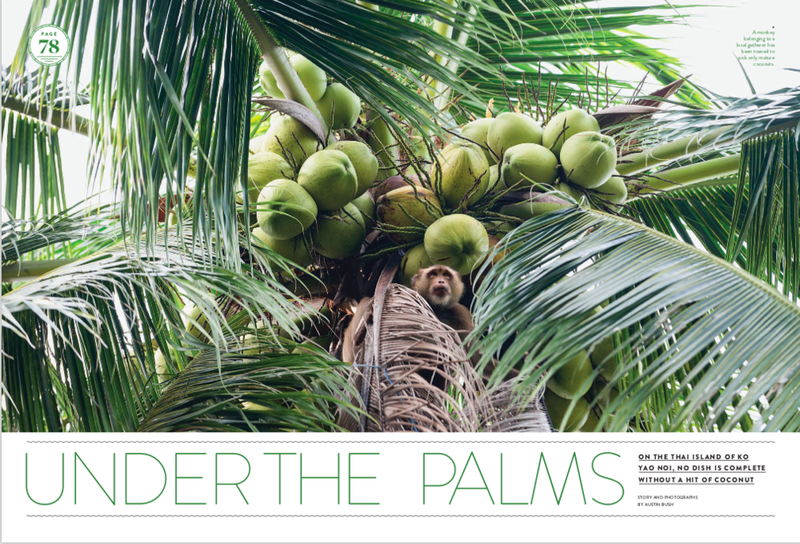 Text and photos: “Under the Palms”, Saveur. Text: Ultimate Eatlist, Lonely Planet. Photos: The Drinking Food of Thailand, by Andy Ricker with JJ Goode, Ten Speed Press. 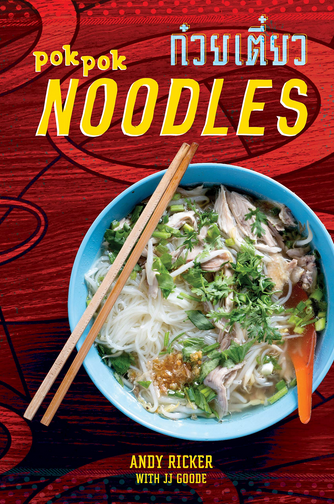 Text and photos: "A Guide to Thailand's Noodle Soup Dishes", Lucky Peach online. 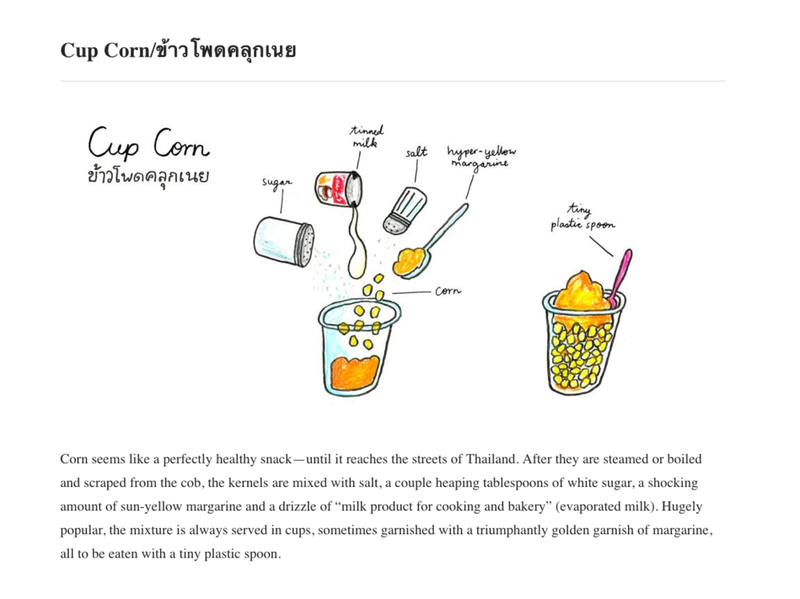 Text: Best of Thailand, Lonely Planet. 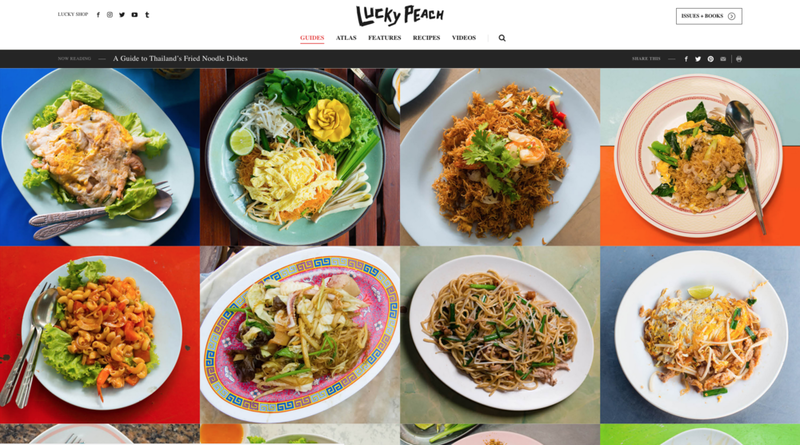 Photos: "The Streets of Bangkok", bon appétit. Photo: "Plaa meuk ping in Thailand", New York Times. 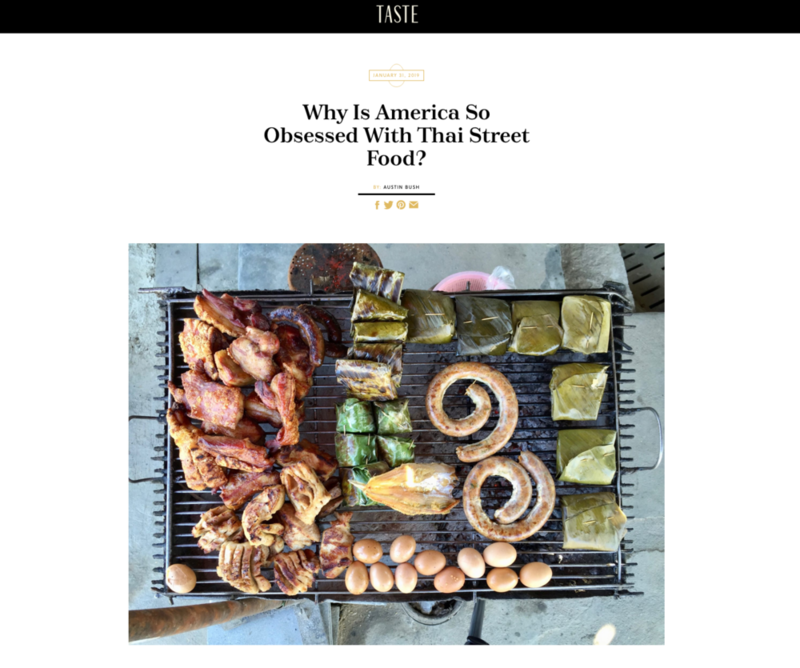 Text: "A Guide to Thai Street Snacks", Lucky Peach online. 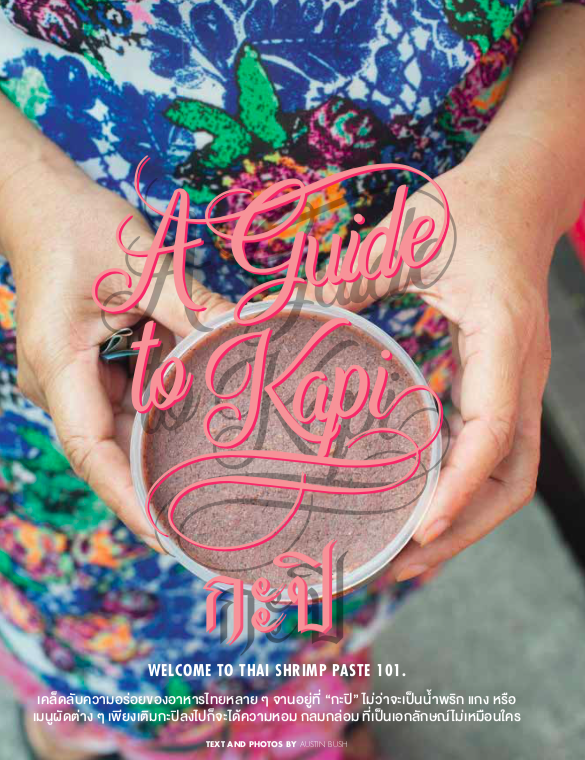 Photos and text: "Bangkok's Banquet", Saveur. Photos: "Quiet Coasting", travel + leisure. Text and photos: The World's Best Street Food, Lonely Planet. Text and photos: The Food Book, Lonely Planet. Text and photos: From The Source: Thailand, Lonely Planet. Text and photos: The World's Best Spicy Food, Lonely Planet. 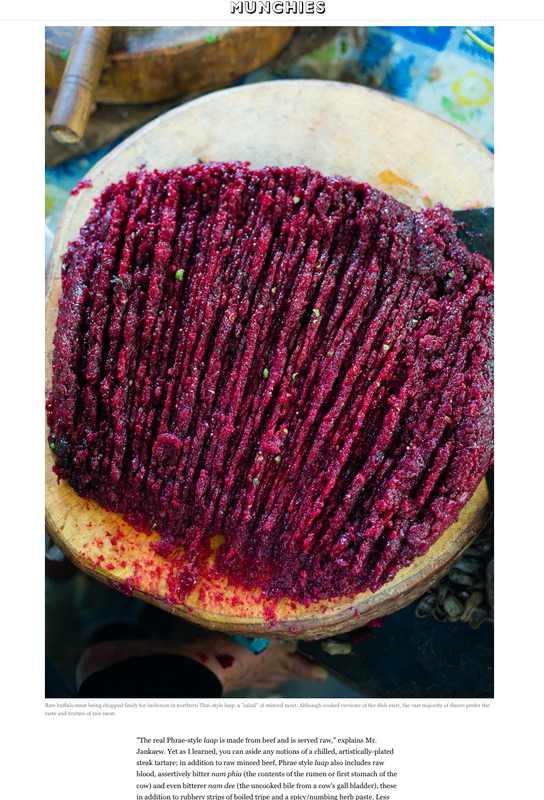 Text and photos: "Northern Thailand's Raw Food Movement Involves Blood and Guts", VICE Munchies. 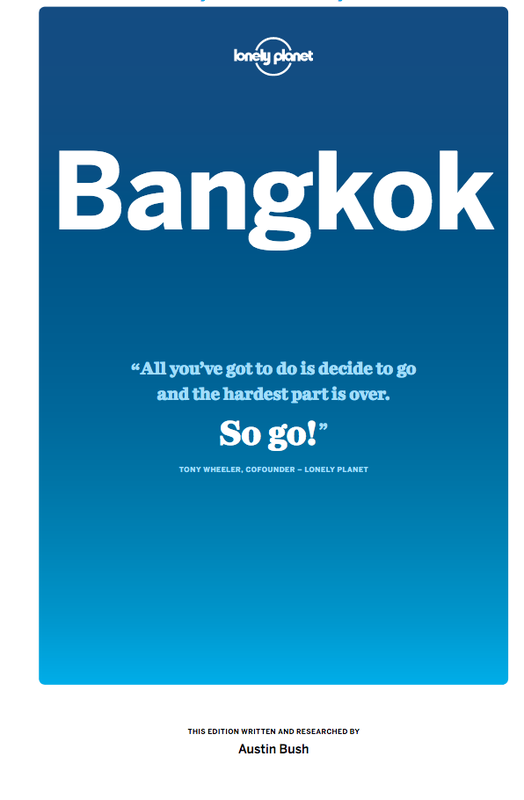 Text: Pocket Bangkok, Lonely Planet. Text: Vietnam, Cambodia, Laos & Northern Thailand, Lonely Planet. Text and photos: The Food Lover's Guide to the World, Lonely Planet.